Oscar Garcia Ranks in NAHREP Top 250! Congratulations to Oscar Garcia for making the National Association of Hispanic Real Estate Professionals TOP 250 Individual Agents List! 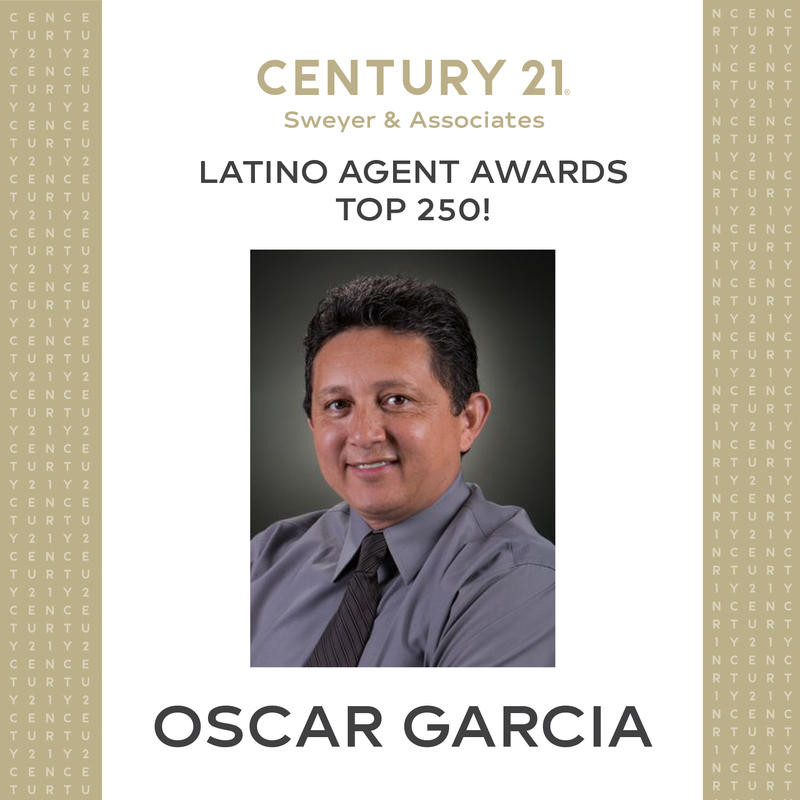 Oscar ranks #40 on the the overall list and ranks #7 for Latino Real Estate Agents in the South! We are extremely proud of his accomplishments! Congratulations Oscar!